Even a moderate amount of weight loss is beneficial for your health. 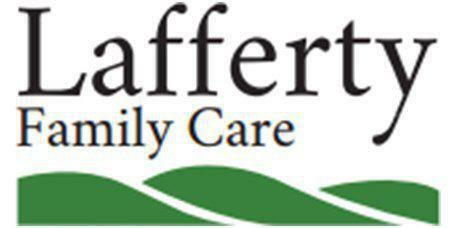 With the guidance of Dr. Scott Lafferty of Lafferty Family Care in Bentonville, Arkansas, you can be on a path to a healthier weight. As a board-certified family physician, Dr. Lafferty can check your blood to see if you have any hormonal issues or other problems that might be causing your weight gain. Once he gets to the cause, he can set you up on a plan to help you lose weight in a healthy way. 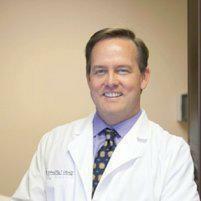 The body mass index (BMI) is a quick calculation that Dr. Lafferty can use to determine if you’re at a healthy weight. It’s calculated by dividing your weight in kilograms by your height in inches squared. An optimal BMI is between 18.5 and 24.9. You’re considered overweight if your BMI is 25 to 29.9, while you might be obese if your BMI is over 30. The BMI calculation isn’t foolproof, though -- it isn’t a good indicator of body fat if you have a lot of muscle mass. So Dr. Lafferty will use other tools to determine if you’re at a healthy weight for your frame. How quickly do I need to lose weight? You didn’t put weight on overnight, so you won’t take it off overnight either. Weight loss needs to be slow and gradual. This way you can learn healthy ways of living rather than crash dieting and gaining it all back. Healthy weight loss means that you’ll lose 1-2 pounds per week. Moderately losing weight gives your body time to adjust to its new slimmer size without stress, while giving your skin the time to shrink gradually. Can losing weight really lower my risk of certain diseases? Research shows that losing a moderate 5-10% of your body weight can drastically improve your health. A 5-10% decrease in weight can increase your high-density lipoprotein (HDL) by as much as 5 points. This is the good type of cholesterol that actually protects your heart, meaning you want more of it. Losing this much weight can even lower your triglycerides -- the heart-clogging fats -- by as much as 40 mg/dL. So don’t focus on the big number; rather, set your goal to smaller increments. Even moderate weight loss can greatly boost your health.